The Manhasset 5101 Fourscore Stand has a one-piece 32 in.-wide desk that gives you enough room to hold four pages of music. 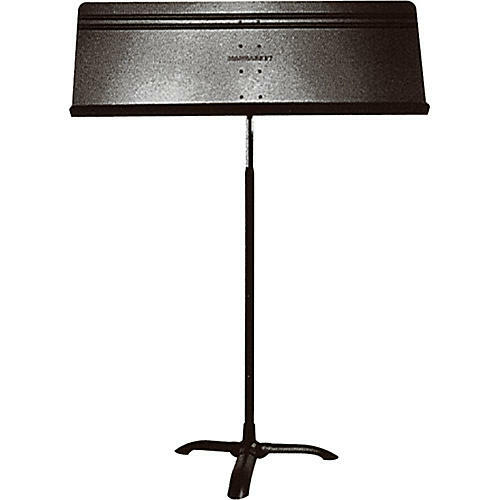 It's an ideal stand for small singing groups, ensembles, private studios, conductors, and more. Adjustable from 26"-48".